Be the first to get the Grimm Fairy Tales: Different Seasons Coloring Book! Home / Blog / News / Be the first to get the Grimm Fairy Tales: Different Seasons Coloring Book! Just in time for Halloween, our best-selling adult coloring book series is back with Different Seasons! 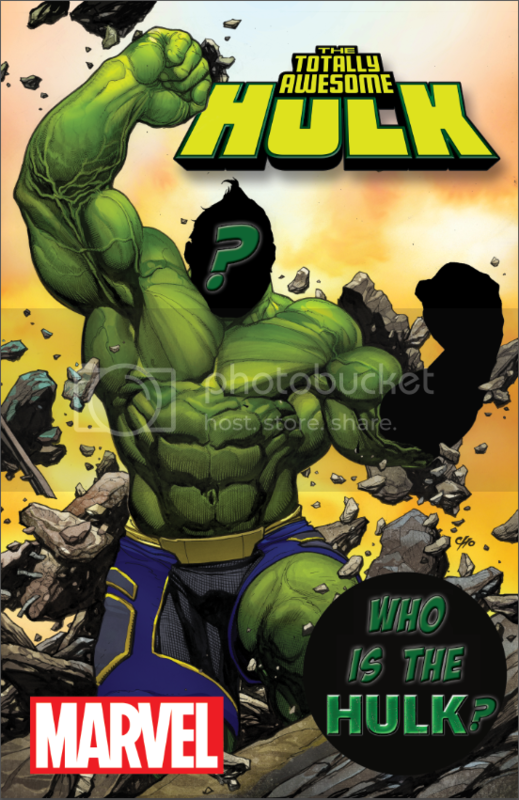 Be among the first to own a copy! ONLY 30 copies are available today through our webstore, so act fast! More Copies Now Available Through Our Awesome Retail Partners! Click on any page to zoom in. And don’t forget to send us pictures via social media of your coloring skills, like these awesome fans! book, check out our six NEW Coloring Art Prints! THE HAUNTED MANSION #1 Brings Grim Grinning Ghosts to Marvel in 2016! DYNAMITE ENTERTAINMENT AND GROUPEES PARTNER TO PRESENT THE BUILD-YOUR-OWN GARTH ENNIS DYNAMITE BUNDLE DEAL, AVAILABLE NOW THROUGH JULY 12TH! 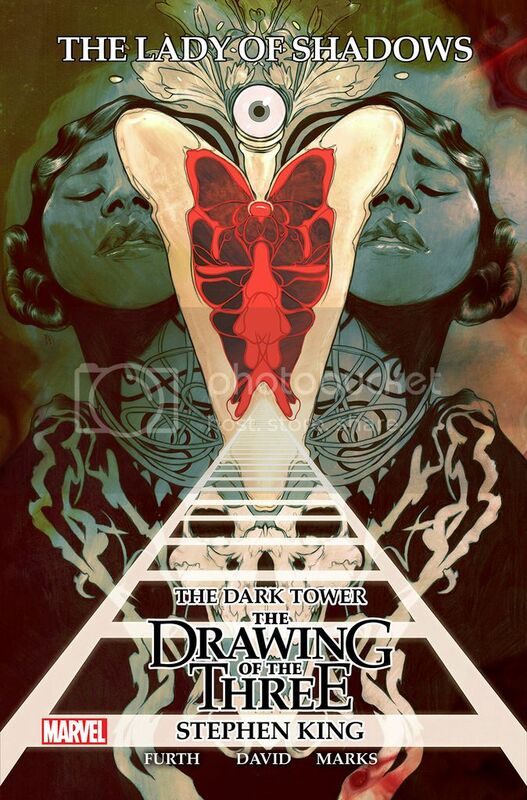 The Dark Tower: The Drawing Of The Three The Lady Of Shadows #1! Juan Mario Farrugia, June 22, 2015 November 8, 2015 , News, Marvel Comics, The Dark Tower: The Drawing Of The Three The Lady Of Shadows #1! THE CLONE CONSPIRACY #1 – Your Look Inside the Blockbuster Spider-Man Event of 2016! Inbox xDon't Miss Out On Our Discounted Trades & Chance to Win Original Artwork! Plus the Release Of A NEW Limited Edition Art Print!